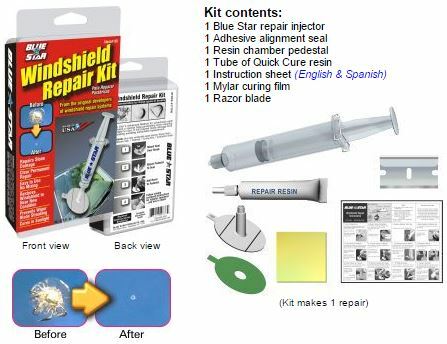 The #192 windshield repair system is specifically designed for the do-it-yourself market. The repair process is cost effective, simple, fast, easy to use, cures in sun light and produces a single professional quality repair. The #192 is an ideal item to be retailed at car dealers, car washes, automotive stores, tire dealers and department store automotive sections.